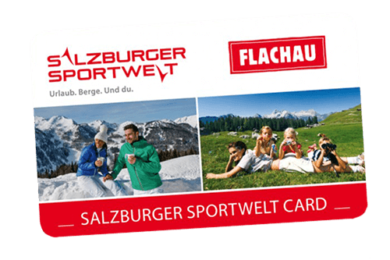 The Flachau Summer Card will be issued to you free of charge when you stay at least 2 nights here at Hotel Garni Santa Barbara. Take advantage of countless benefits: free offers, participation in the activity program, numerous discounts. 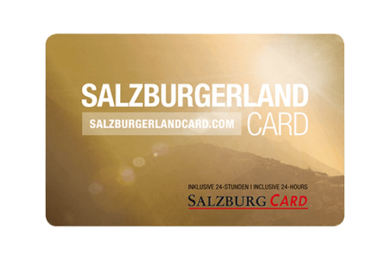 Free admission to over 190 sights and attractions - use your SalzburgerLand Card to discover a wealth of recreational opportunities throughout Salzburg province. The Card also offers numerous additional discounts.